So much happens in the world of football! 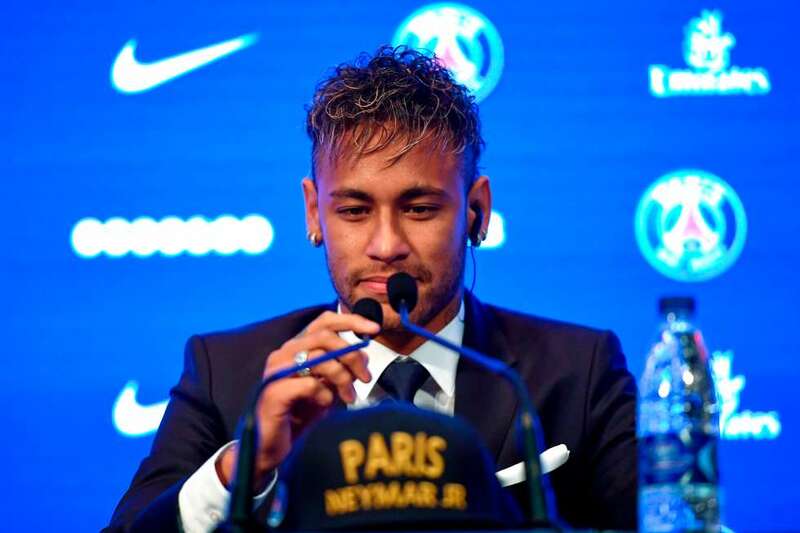 The transfer saga with Neymar in the main role has just come to an end. Barcelona’s desperate fans curse as much as they can their former idol. But it is not better in the main camp of the Blaugrana enemy, that is, in the team of Real Madrid. – I paid the entire [image rights tax] in 2014. I do not understand much of this. I have finished 6 classes at school and the only thing I know well is good football game. If my counselors tell me “Cris, no problem,” I believe them! Brilliant! Such an explanation in the Court of law … Let Cristiano rather come back to the football pitch soon, because his team-mates are playing weak. Most recently, the Royals were terribly tired of MLS stars and only managed to have a draw with them 1:1 (then they were only better with penalty shots). The form of Real does not impress, and yet, on the eighth in Skopje there will be a match with Manchester United for the Super Cup of Europe. Jose Mourinho will probably do absolutely everything to humiliate his old club. Barcelona, ​​of course without Neymar, will play today with Nástik Tarragona. After winning the friendly matches against Juventus, Manchester United and Real, Spain’s vice-champions look very strong. The problem was that most of the goals in those matches were scored by Neymar! Who is going to replace him now with the Catalans? According to the Spanish press, Coutinho and Dembele are Barça’s priorities to fill the gap of the Brazilian striker. The problem is that Liverpool do not want to hear about the sale of the Brazilian, and BVB want more than 100 million euro for the French. It is not going to be cheap! Since we are already at Borussia, it is worth adding that tomorrow’s Dortmund team will face Bayern Munich in the German Super Cup. In both teams a real hospital! 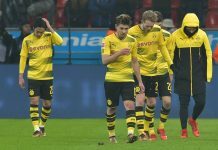 Because of injuries, in tomorrow’s match the following players will be absent: Marco Reus, André Schürrle, Raphaël Guerreiro, Julian Weigl, Erik Durm, Emre Mor, Marcel Schmelzer (all BVB), Manuel Neuer, Jerome Boateng, Arjen Robben, Juan Bernat, Thiago Alcantara, and James Rodriguez (all from Bayern). Who will be the favorite? Bayern is in hopeless form and recently lost everything. BVB on their pitch is a threat to everyone. I will not be surprised if after 90 minutes the top winner will be the team of Łukasz Piszczek. In our league another act of great ordeal of the Legia. After having dropped out of the elimination to the Champions League, now the team from Warsaw will go to a unique difficult terrain. Bruk-Bet Termalica Nieciecza has a patent for Polish champions and can once again cut off the points from the favorites. In the Legia mood is weak, but what to say about Lech? So many transfers and what? And fast farewell to the European cups. Now it will be possible to throw all the power on the Ekstraklasa. The problem is that Kolejorz is waiting for a fight with Cracovia. 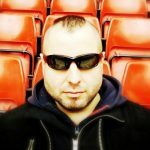 Michał Probierz’s team is very strong this season, which was proved at the winning match out of town with Lechia Gdansk. Now Lech may be another victim of Stripes! And finally, a little curiosity from England. We will meet Chelsea at the weekend with Arsenal for the Community Shield. The Blues are the favorites, but aside from the game itself, it’s worth mentioning about some news that you may be able to see after 90 minutes. If it comes to a penalty shoot-out, it will be the first time it will be played according to the ABBA scenario. In the new layout the team A will start, and the next two attempts will come to the players of team B, then again two shots will be made by team A. English Federation announced that the new rules will be in force throughout the whole season!